To win a Paperback copy of The Conqueror's Wife please enter the giveaway via the GLEAM form below. – Giveaway starts at 12:01am EST on December 4th and ends at 11:59pm EST on December 18th. You must be 18 or older to enter. Sounds like a book I will enjoy. I loved Tiger Queens and also The Secret History. She is a great writer. Love the cover on this one! The story sounds very good! I cannot wait for this book to come out!!! 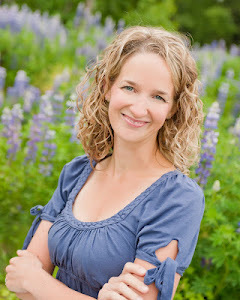 I have read all of Stephanie Thornton's novels and loved every single one of them! 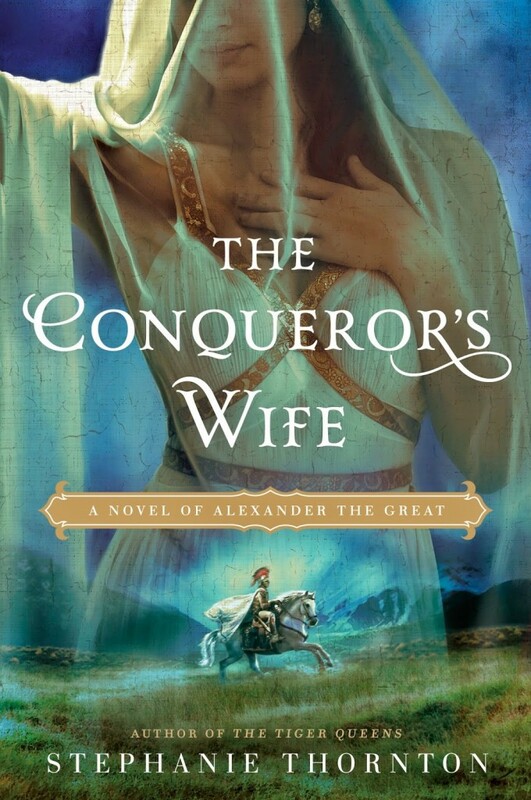 I enjoyed Tiger Queens and cannot wait to read The Conqueror's Wife. Thanks for the opportunity to win this book.